GAC presented the GS5 SUV at the Paris auto show. 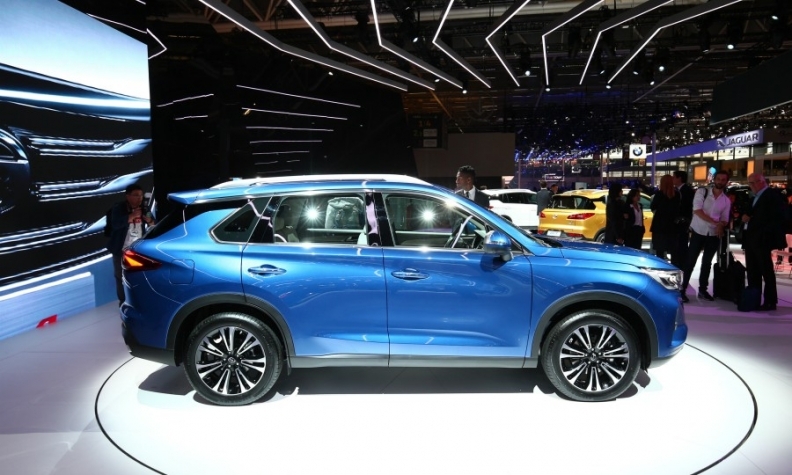 The company in January said it would introduce a seven-seat SUV, called the GS8, in the U.S. next year, and it solicited dealers in March at the annual National Automobile Dealers Association convention. The shift serves as the latest example of how automakers are being blown off course by the tariffs, which had been 2.5 percent on cars and SUVs. In August, Ford cited the tariffs in canceling plans to import the Focus Active to the U.S. from China.